The 34-acre Garden is one of the most diverse landscapes in the world, with over 10,000 types of plants including many rare and endangered species. 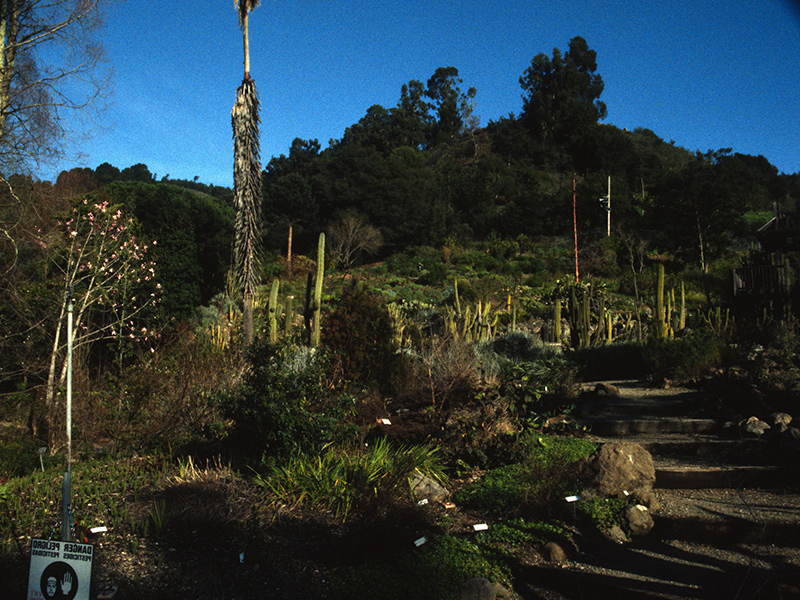 The Garden features 9 regions of naturalistic plantings from Italy to South Africa, along with a major collection of California native plants. 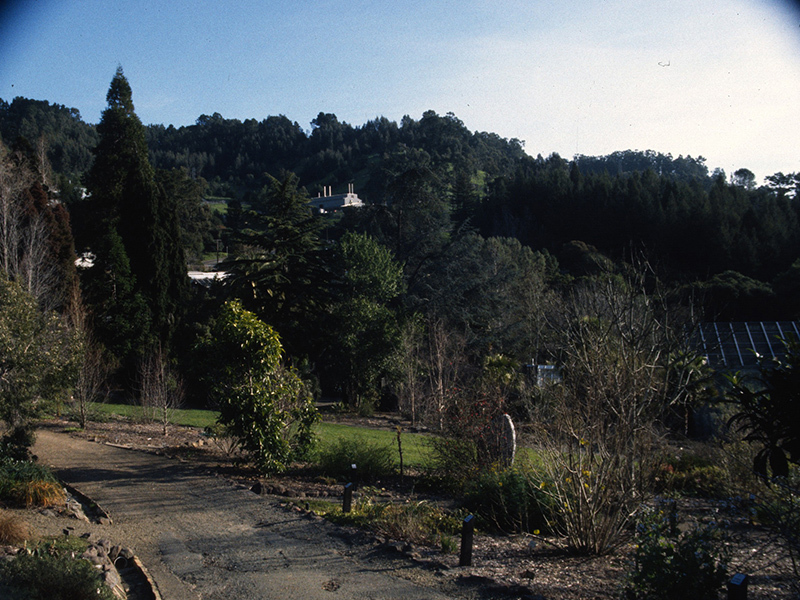 The Garden was established in 1890 and its living collections are invaluable resources for international research and conservation. 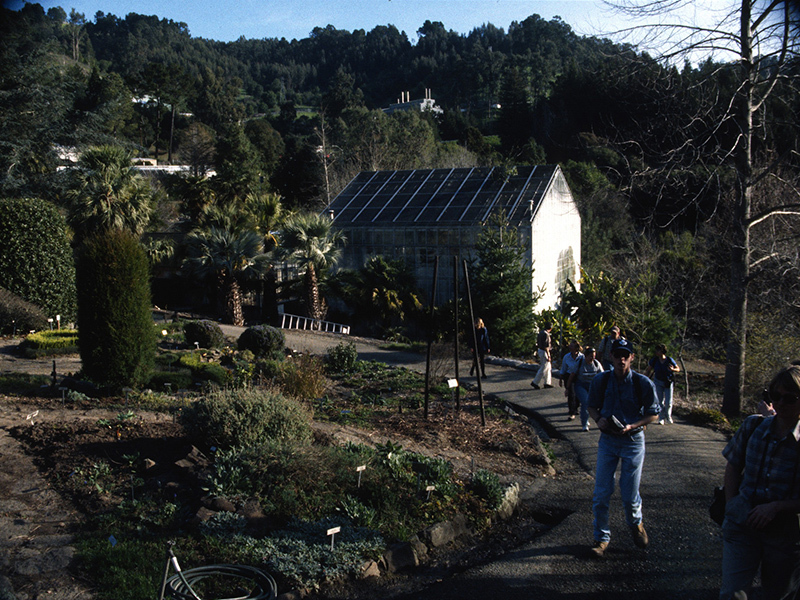 The University of California Botanical Garden was formally established in 1890 by E. L. Greene, the first chairman of the Department of Botany, to form a living collection of the native trees, shrubs and herbaceous plants of the State of California, with the intent to gather in as rapidly as possible those of the neighbouring states of the Pacific Coast. Within two years the collection numbered 600 species. 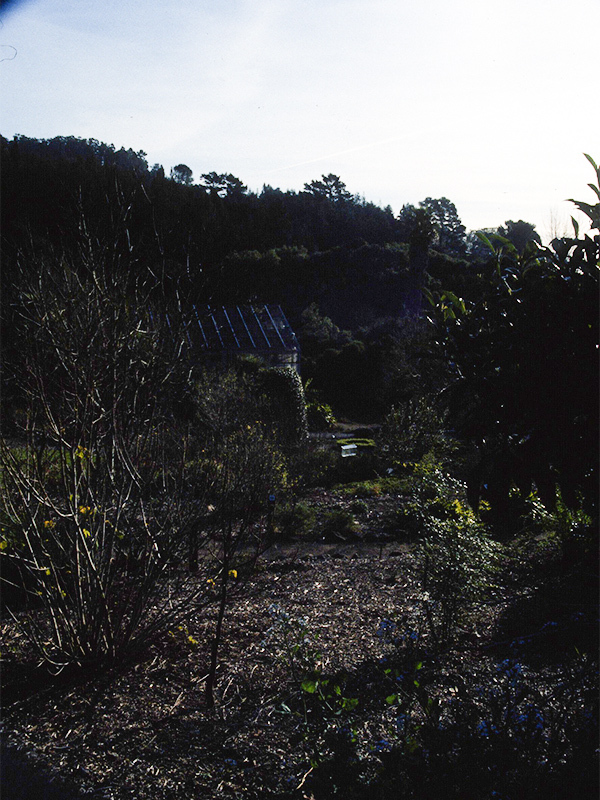 In the following decade it grew to 1500, but then began to expand both its scope and collection to encompass plants from all continents and about 10,000 species.